CIBSE supports the science, art and practice of building services engineering. The professional body, which gained its Royal Charter in 1976, provides its members and the public with first class information and education services, promoting the spirit of fellowship that guides their work. 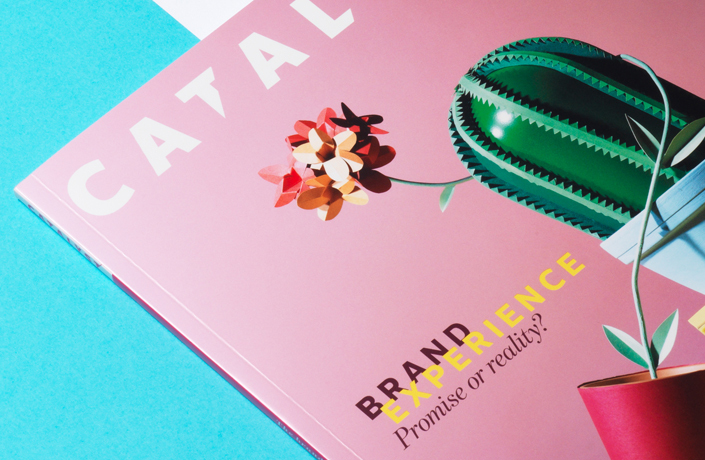 CPL was tasked with creating a new professional, industry-leading publication, supported by a website and digital publication. 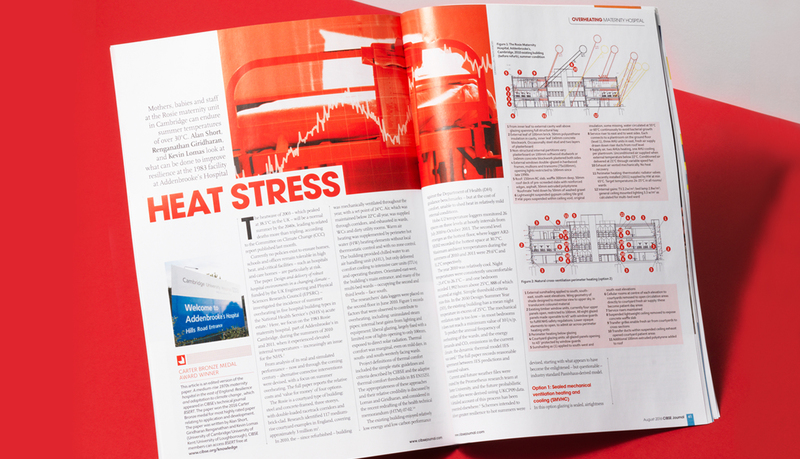 Not only should the publishing suite thrive commercially, but it should also mix technical information with relevant and engaging content to help position CIBSE as the leading voice within its sector. 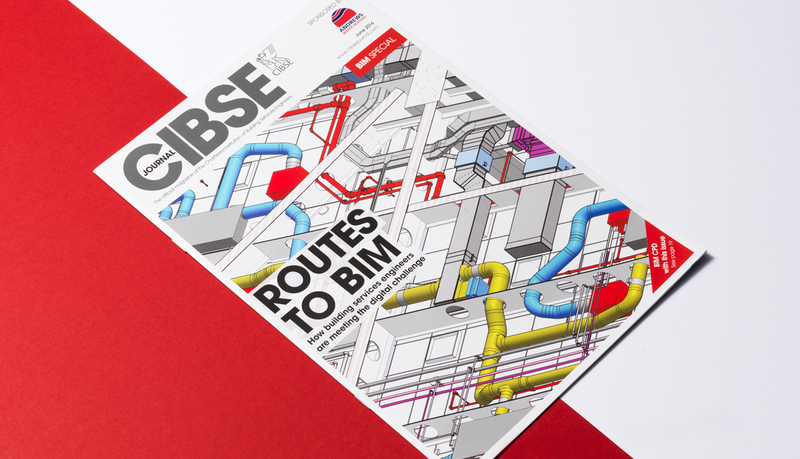 CPL created a new monthly magazine; CIBSE Journal. 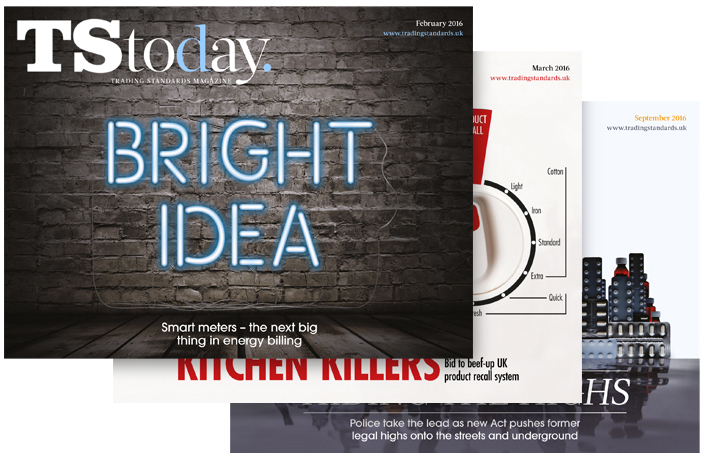 Our editorial team combine authoritative technical content and lively debate and presents material that reflects the importance of a thriving supply chain to innovation in the sector. We also designed and built the CIBSE Journal website. The publication has been at the heart of recent debates on climate change and how better building design and performance can achieve government targets. CPL also created a digital version of the magazine, using CPL Portfolio, that is published simultaneously online and to native apps. 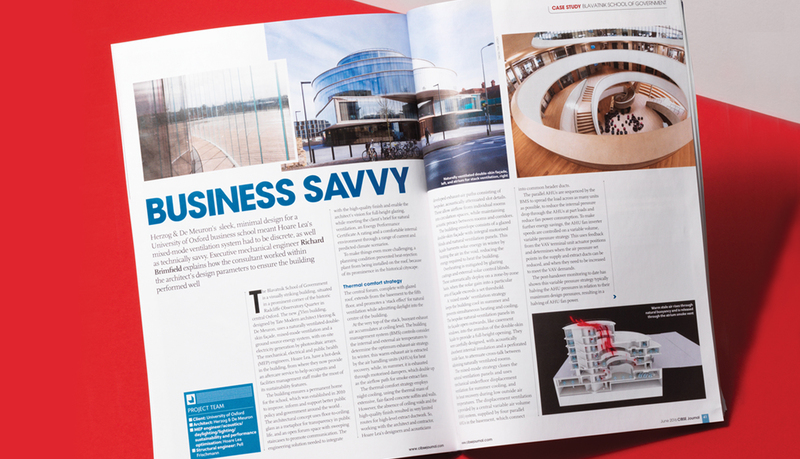 Commercial oportunities from the CIBSE Journal website and newsletter contribute to the £1million of advertising revenue that the magazine brand achieves each year.